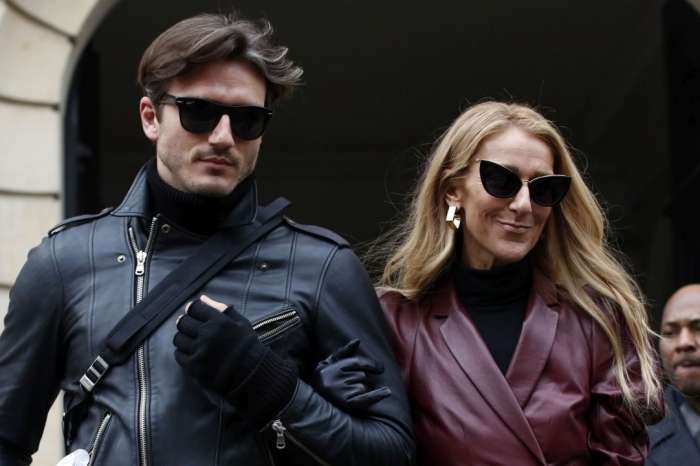 The husband of Celine Dion, René Angéli, passed away in January of 2016 and since then, the Quebecois singer has been dealing with his tragic passing. During an interview on Good Morning America with Deborah Roberts, Celine offered words of wisdom for those also struggling with loss. “You cannot stop living. Go forward. Today is the first day of the beginning of your life,” the legendary singer remarked. 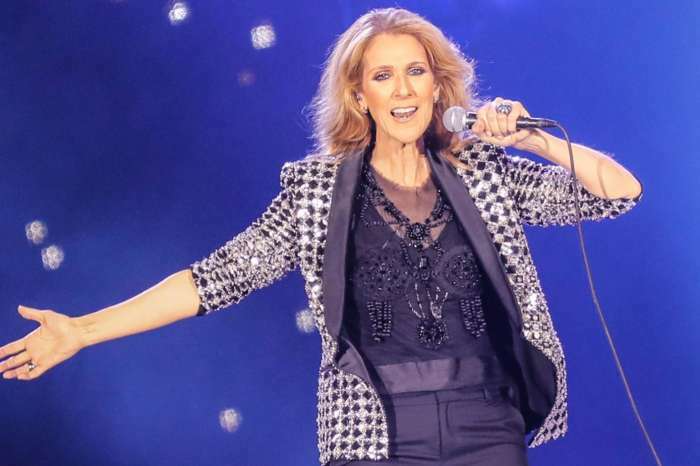 Celine is getting ready to finish her second Las Vegas concert residency in June 2019. Despite the death of the father of her children, Celine said she learned so much from him. It’s one of the reasons why she has been able to persevere in such a way. 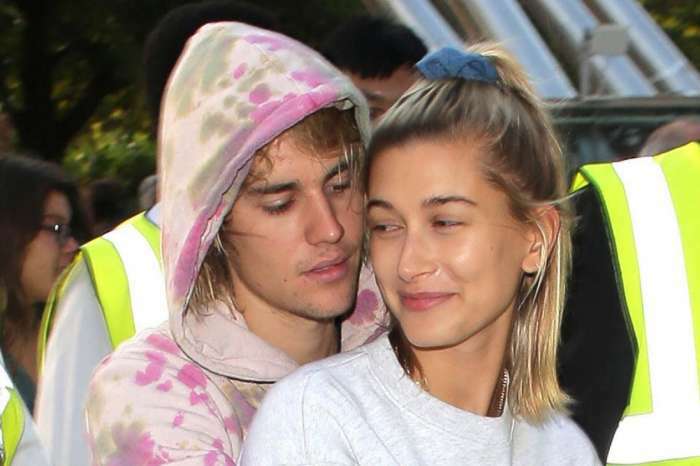 He “gave me so much strength and power and positivity,” the singer remarked. Dion first met René when she was just 12-years-old. They got married in 1994 when she was 26-years-old. They had an 18-year-old son and two twin boys. For approximately 21 years the pair stayed together before he, unfortunately, succumbed to his long battle with throat cancer in the first month of 2016. Rene was 73-years-old. In February 2018, Celine spoke with The Project in Australia and claimed she looks at René every day through their children. 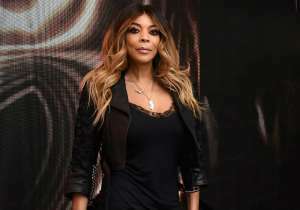 Speaking with Dan Wootton for The Sun, Celine expounded on dating rumors in January of this year, stating that she and her backup dancer, Pepe Munoz, were just friends and nothing more. “I mean he’s a gentleman,” Dion remarked, but they’re not in a relationship. Celine comes from Charlemagne, Quebec, Canada, and she has sold over 200,000,000 albums worldwide. She’s currently the highest earning Canadian artist ever, as well as one of the top earning artists of all time. While her first language is French, Celine primarily sings in French and English but has also sung in other languages as well, including Spanish, German, Italian, Mandarin Chinese, and Japanese. Her rendition of Adult Contemporary has made her extremely popular all over the world. Celine Dion Shoots Back At Body Shamers Who Criticize Her For Being Too Skinny!